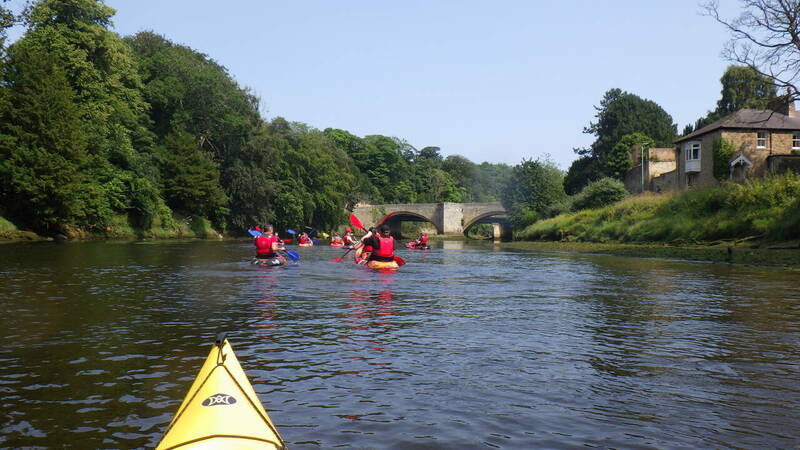 Kayaking on the River Coquet continues to be one of our most popular activities and runs from here throughout the week and at weekends. We meet in the car park where we kit you with wetsuit and safety equipment before going onto the water, where we show you how to handle your kayak. 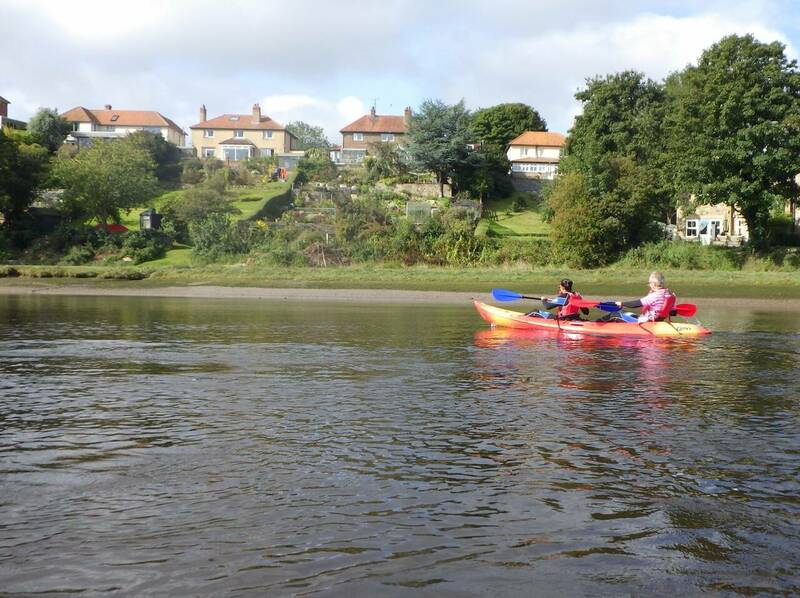 From there its a trip, depending on tide levels, either into the estuary or up the river towards Warkworth Castle. We will be on the water for about 2 hours, but please allow 3 hours to get in and out of kit. 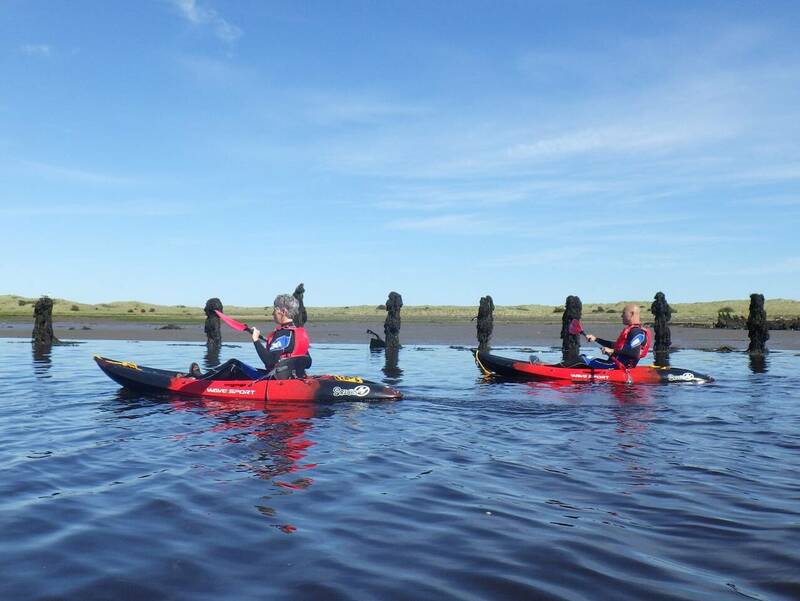 When do we offer Kayaking? Our season runs from the 1st March to the 31st October. If you wish to book outside, this time, please contact us. Morning Sessions start at 10am and afternoons at 1.30. Please allow 3 hours. 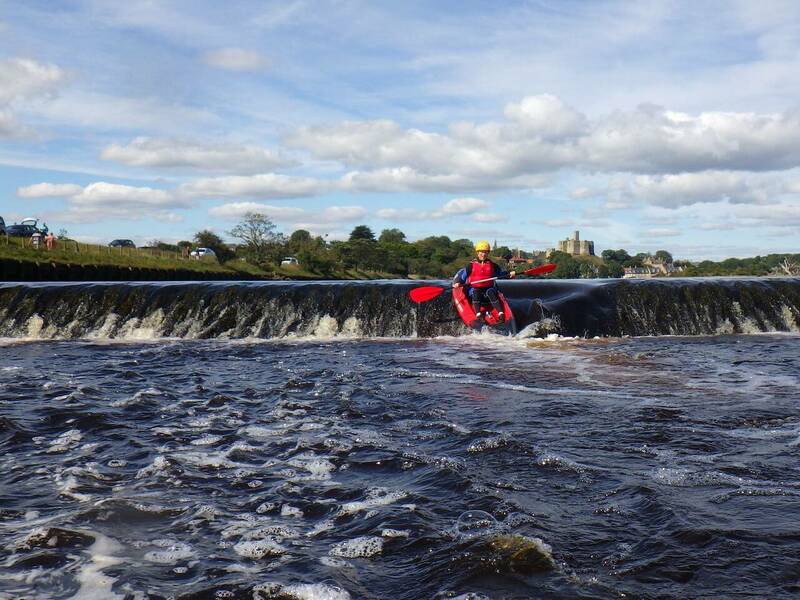 We will supply the canoes and your wetsuit as well as safety equipment. In warm weather you may wish to wear your own clothes, shorts & T Shirts. We suggest you bring footwear that you are happy to get wet, and some snacks. You will need a swimsuit for under your wetsuit and a towel to dry off afterwards. The minimum age for this activity is 8yrs old. We need a minimum of 2 to run a session, if you are wanting to book only 1 person, please call the office 01665 602925 so we can add you to a group that will run.